For a while, every year we have a Christmas. Before Christmas night we start to countdown as an Advent Calendar, someone does it with chocolate, pictures or (as a good developer) write code. 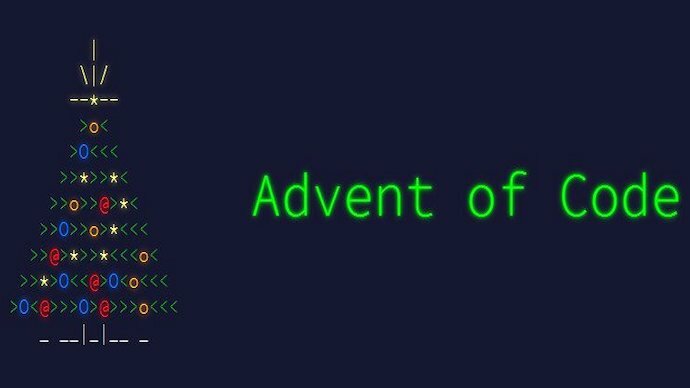 Eric Wastl started the Advent of Code project and it’s awesome. Brace yourself and raise your fist, let them know: Respect Our Privacy!